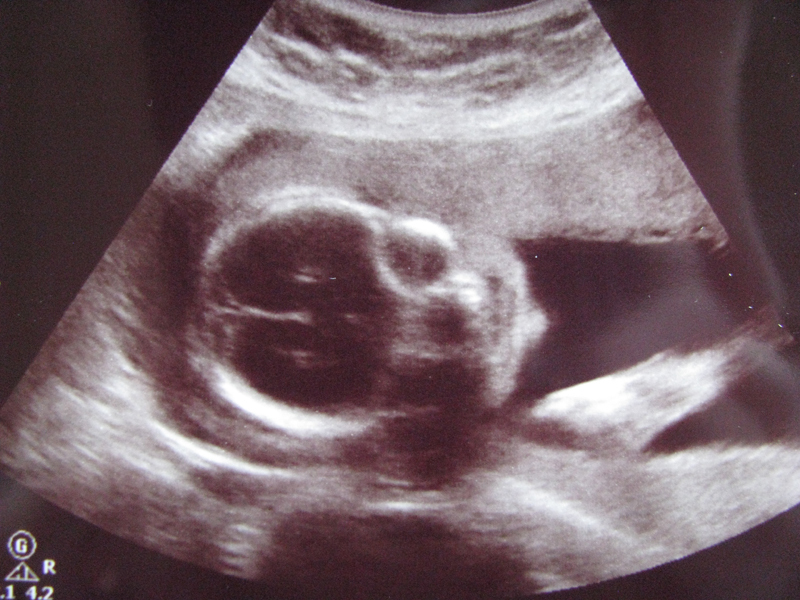 As most of you know, my husband and I are expecting our first child at the end of June. 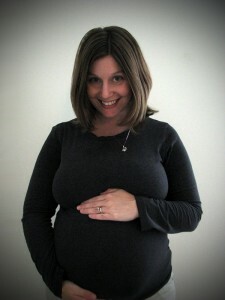 The official due date of our little geekling is June 29, but you know how babies are… unpredictable! He could be early, he could be late, but no doubt about it… he IS coming. What does that mean for my two small businesses, GEEKSOAP and The Pink Toque Shop? Let’s get one thing straight: I’m not going anywhere! GEEKSOAP and The Pink Toque Shop are not going to disappear, however, I’m sure you understand that some temporary time off will be required to handle the priority that is a brand new baby. As first time parents-to-be, Lucas and I would LOVE to think that we’ve got this under control and we’re fully prepared for what bringing a baby into this world is going to mean for life, the universe and everything, but let’s be honest… we’re 42 shades of clueless. As for *when* the month will start and end, that’s as predictable as baby’s due date. If all goes according to plan, I’m going to temporarily “close” both shops a week before our due date with the stipulation that IF the geekling comes earlier than that, the shops will close earlier than that, naturally. I figure a week will give me time to get out any last minute orders that come through before baby arrives. I’d also like to think that a month is enough time for me to feel like I can handle sneaking in an order or two here and there while the geekling naps, but that assumes A LOT of things… like that I’ll even be able to function. If I don’t feel quite ready or able to handle orders after just a month off, I may need to expand that time off a bit, too. I figure if I get at least 6 weeks off from my job for maternity leave, then taking up to 6 weeks off from my small business jobs shouldn’t be unreasonable if it’s needed. What about conventions?! What about Gen Con and Dragon Con? No, I will not be making an appearance at either of these two conventions this year like last year. While that’s sad, I am so happy about our growing family, and there’s always next year for conventions. (Besides, imagine the cosplay possibilities for a one year old next year helping mama out behind the table! SQUEE!) That being said, just because I personally won’t be at Gen Con or Dragon Con this year doesn’t mean my products won’t be there in some way, shape or form. I am currently working hard behind the scenes to complete a few large convention projects that I’ve been commissioned for that will take my place, so you can still come into contact with GEEKSOAP during your geeky convention gallivanting this summer. When the stores come back up after my maternity leave you can be sure there will be some special promotions, too. And because Gen Con is right here in Indianapolis, there’s also the chance I’ll go for a bit on one of the days as a regular convention-goer. If you’re going to be in town for Gen Con let me know and we can hook up! Be sure to be on the lookout for Deodorant Dame at Gen Con – she’ll be loaded with GEEKSOAP goodies at various official Gen Con events, too! The whole point of sharing this now as opposed to after the geekling is born is so that you’re sensitive to the situation well in advance and I give YOU, my customers, as much notice as possible so I don’t just appear to drop off the face of the planet one day without warning. That wouldn’t be fair to you; I believe communication and transparency is key! I cannot control when the geekling decides to make his debut, so if he comes really early I will have to make changes to accommodate that. I hope to be able to get all orders out before that day, but please understand that babies have a mind of their own and I will be doing my very best for you under the circumstances, whatever they turn out to be. Really, I’m just trying to be as prepared as possible. This is our first child and we have no idea what we’re in for. If the situation changes, I will be sure to keep you all in the loop as quick as humanly possible, within reason. 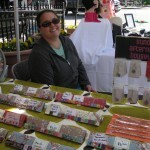 Remember that my customers and my shops are important to me, too! But I’m sure you understand that baby and our little geeky family takes priority and I’ll be back to making geektastic soap and crochet Cthulhu creations for you all as soon as I truly feel I can handle it. It could be sooner or it could be later than my projected timeline, and either way, you’ll be in the know as soon as I know. 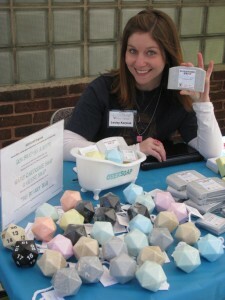 Come get GEEKSOAP in person at Gen Con! You know you wanna head to Gen Con in Indianapolis from August 5 – 8, 2010… because not only is it “the original, longest running, best attended gaming convention in the world for over 40 years”, Â you can come pick up some awesome GEEKSOAP for yourself in person right at the G33Kmade booth; 2732! And then there’s a G33Kmade Tweet Up… so even if you don’t have tickets to get in to Gen Con you can still come hang out in downtown Indianapolis! Basically, we’ll be at booth 2732 and you’re gonna find awesome soaps by me, @KyleeLane, and other handmade goodies from @GEEKLEETIST, @VictoriaTheGerm, and @GeekyLyndsay there, too! As I’ve mentioned in previous posts, G33Kmade is a company that Kylee and I started together to help spread the love and support of handmade geekery because that’s the way it should be. Showcasing and celebrating other handmade geek and helping them get their stories and inspiration out there for all the world to see! Want more excitement? 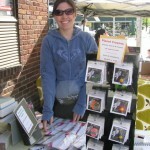 @UberDorkGirlie (of the amazing @UberDorkCafe that I mentioned previously that you NEED to support! Give the gift of geek!) will be in attendance at the Tweet Up, so if you want to meet the dream in person you just have to be there! Be sure to check out the official post over on G33Kmade for all the Gen Con details. Hope to see you at Gen Con! Only two months?! 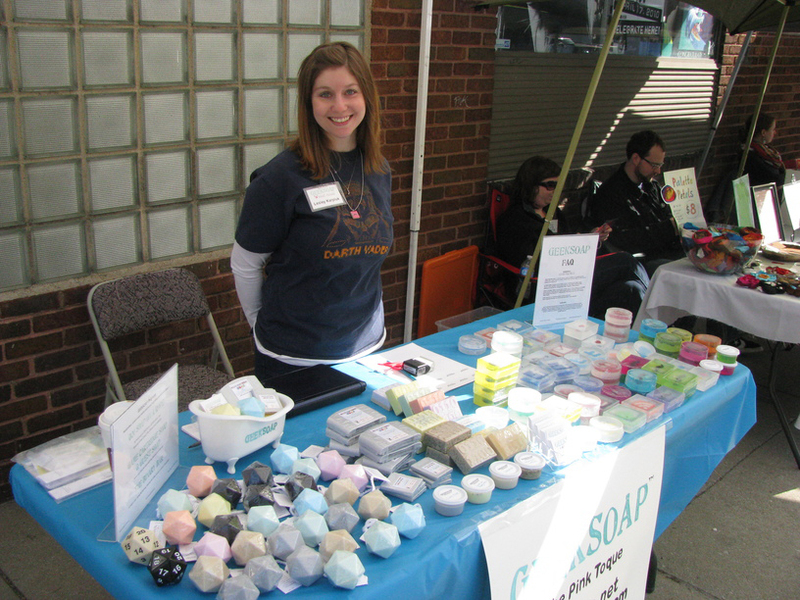 Yesterday, April 23, was the 2-months-in-business anniversary for GEEKSOAP; it’s hard to believe with as much growth and business as we’ve had that it’s only been two short months since the very first bar of GEEKSOAP was sold. (It was one of the Cthulhu soaps, the first design version, by the way, over on Etsy.) 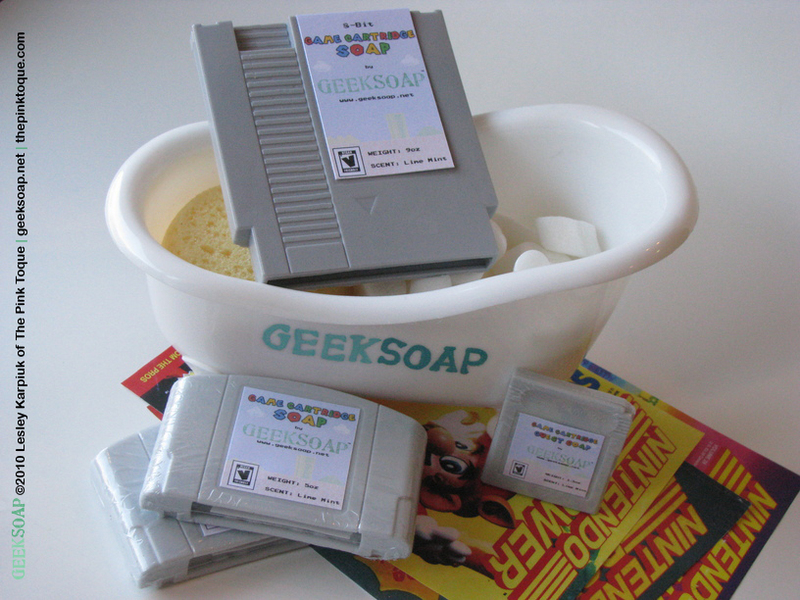 GEEKSOAP exploded, thanks to fans like YOU, in such a small amount of time, and we are loving it! Some of the newer readers may not know it, but The Pink Toque has been around since October 30, 2006 selling hand sewn bags (at first) and knit and crochet items (later), and also giving away freebie digital scrapbooking designs along the way. I’ve come a long way. It was late May/early June 2009 when I made my very first geeky soap – a Batman design to give as a gift to my friend Michelle for her birthday. At the time it was just a one-off and not something I was going to continue with, but about 8 months later I was crocheting yet another of my Cthulhu toques and suddenly had the idea to make Cthulhu soap… and so I put together what I learned about making that Batman soap and started creating Cthulhu soap. And then suddenly the flood gates opened and it seemed like the sky was the limit. The rest is history; in a short month or so there were over a dozen GEEKSOAP designs with more on the horizon, and then I released the biggies: the D20 Soap on a Rope (March 29) which was even mentioned & linked on the Wizards of the Coast website (THE DnD site, for those not in the know) and the Game Cartridge soaps. (April 16). You know the rest! So what’s next? 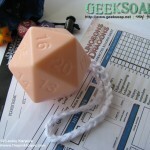 Well GEEKSOAP will be at Gen Con Indy this summer, from August 5 – 8. 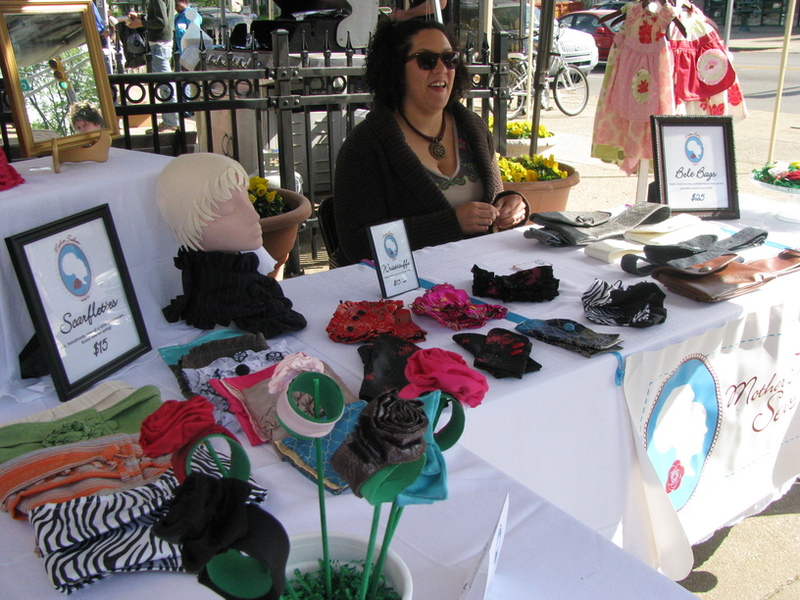 When we signed up, we were only about two weeks old as a company, and we chose an Art Show booth to be safe, as we had no idea how huge we would get so quickly. Â The Art Show booths aren’t very big, but we truly feel like we’ve got something unique that the masses are going to love and we’re going to bring plenty of stock; we don’t need a ton of space to sell it. Had we known how big GEEKSOAP would become in such a short time, perhaps we would’ve gone as exhibitors instead. *shrug* I don’t mind; next year we’ll look into exhibitor booths, but this year with GEEKSOAP being a brand new infant of a company, I’m just excited to be participating at all. Â I know our sales will be awesome and I am really looking forward to meeting and chatting with fellow gamer geeks. Please be sure to stop by and say hi in the Art Show Hall! 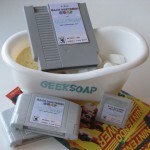 Free hugs and super amazingly geeky soap to be had by all! 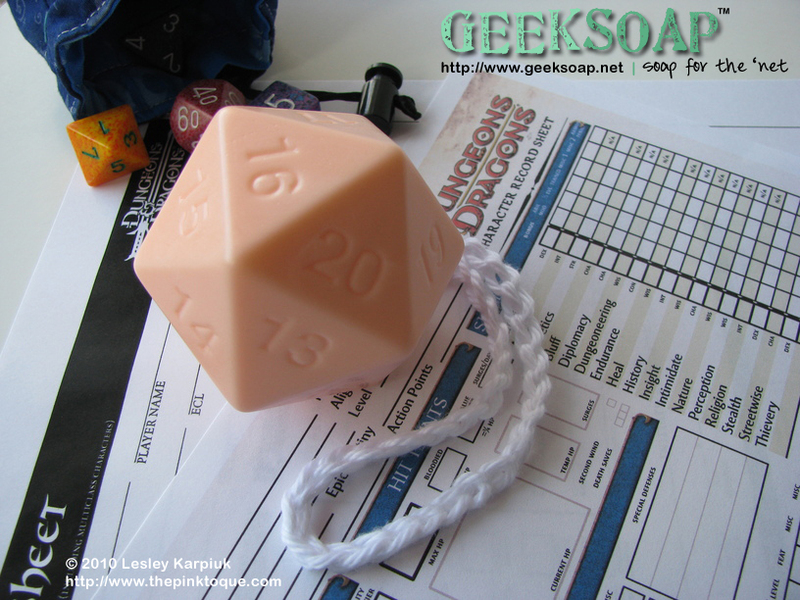 Oh, and don’t forget to fan us on Facebook, follow me on Twitter @geeksoap, and let me know if you have any questions – I’d love to accommodate geeky special requests for you. <3 Have a great weekend! What a great weekend! 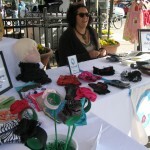 Yesterday was the very first Handmade Promenade, organized by Sunday Afternoon Housewife, Martha Latta, who is AWESOME! 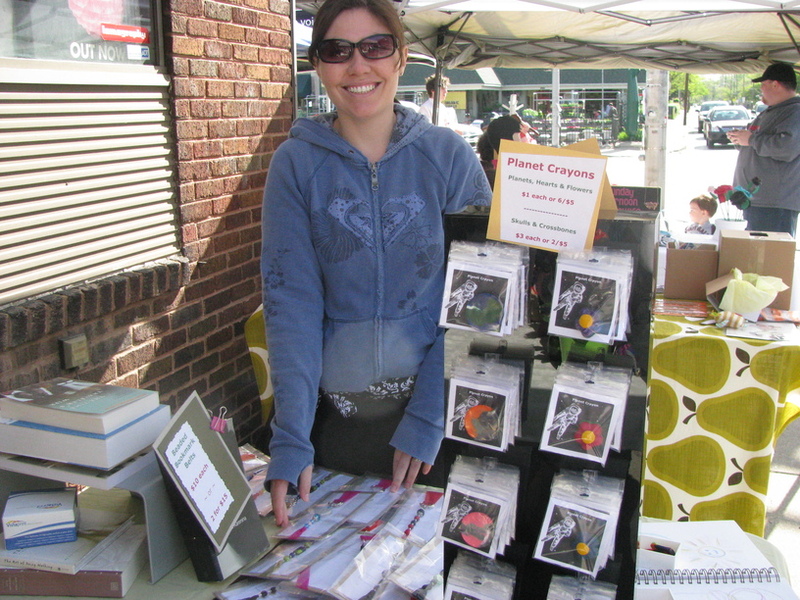 The Handmade Promenade was set up outside of Luna Music Midtown in Broad Ripple, and coincided with Luna’s Record Store Day celebration. There was free food and free live music all day, and the weather was fantastic. A little windy at times, but nothing *too* serious. 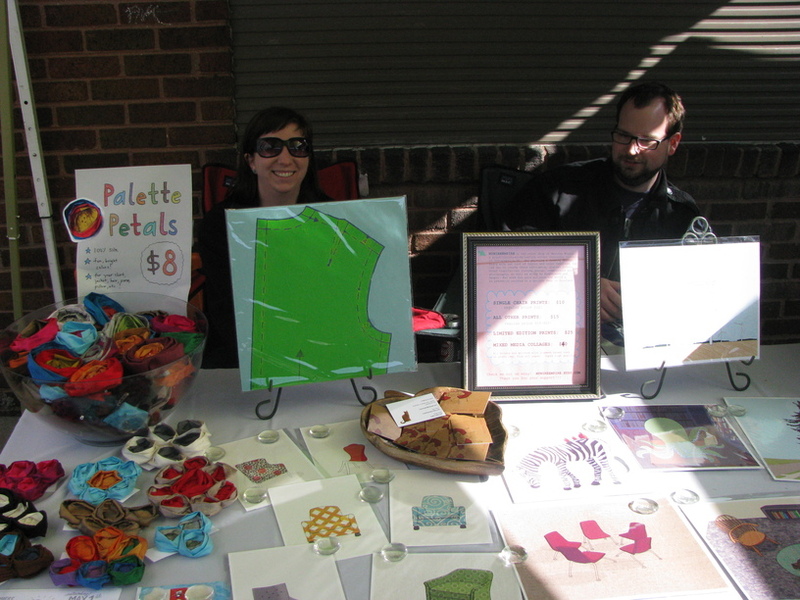 Lucas and I set up GEEKSOAP along with five other local artists on the sidewalk and we had a blast. It was great being neighbors with My Wire Empire’s Melissa Bryant, and we made a lot of new friends and met tons of people stopping by to check out the festivities. What a great day all around! 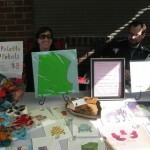 I uploaded some photos we took on the Handmade Promenade Facebook Fan Page as well as to Lucas and I’s family Flickr account. 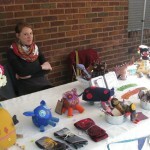 Below are photos of the other fantastic local artists that GEEKSOAP shared a sidewalk with – you simply MUST check out their handmade work. 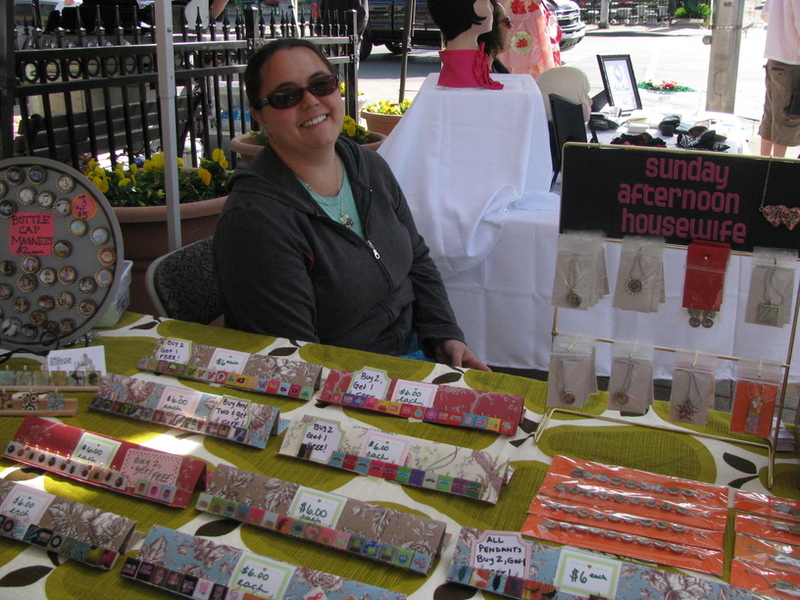 From beautiful prints to creative creatures, crayons, jewelry, and gorgeous sewn accessories… Handmade Promenade ROCKED the handmade goods, and these ladies are AMAZING. 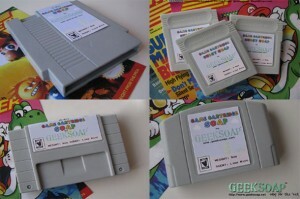 Geeky GEEKSOAP News & Updates! With the huge increase in orders it occurred to me that Etsy just isn’t going to work anymore. The fees are getting out of control with fees every time I list any quantity of GEEKSOAP products, plus the fees taken out from each sale… I needed a better solution. 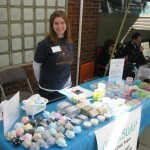 My good geeky soapmaking girlie friend, @KyleeLane, suggested BigCartel as a better site, as did several others. (P.S. KyleeLane is AMAZING, by the way… go check her out NAO!) GEEKSOAP is in the process of getting all set up over there and within the week I’ll make the switch entirely. Never fear, though… as long as you’re using http://www.geeksoap.net as your go-to address for all things GEEKSOAP, you’ll be redirected automatically to the new storefront without skipping a beat. I’ll continue to keep my pinktoque Etsy store open for my knit & crochet accessories and patterns… and to send people the message about where to find their beloved geeky soap. 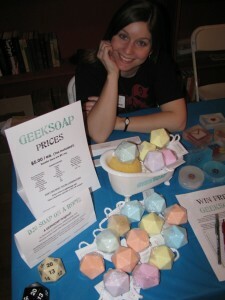 So just remember… geeksoap.net will get you there! I’ll be updating links and widgets here on The Pink Toque to help. Thankfully all of the features either sent people here to my portfolio or used geeksoap.net so I think it’s all good :) I believe that BigCartel will be a much better solution in the long run for the volume we’re working with here. Ooooh, and there’s some new soap coming soon plus a new “flavor” of the Binary Bar coming out, too. I’m going to hold on and wait to release those after the site has moved to the new storefront, so look for the new stuff coming soon! Plus in celebration of GEEKSOAP’s success and new Facebook Fans and customers (and all of the new products coming out), I’ll be doing a special promo code for FB fans to say thank you :) THANK YOU! <3 Not a fan yet? Head on over and become a fan of The Pink Toque and GEEKSOAP on Facebook! You also may have noticed that the front page now has two new widgets – one that showcases upcoming events where you can find GEEKSOAP in person, and one that allows you to sign up for the mailing list. I promise your email address is safe with me and won’t be used for anything but to send out occasional messages to let you know about new geeky soap products and other fun things like sales or promos that you can only get by signing up. When you sign up, you’ll get a confirmation email to opt in, and you’ll be able to remove yourself completely at any time :) No pressure! Â Just good, clean geeky updates. 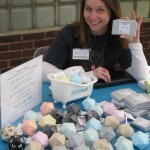 Upcoming events for GEEKSOAP include the Handmade Promenade on April 17 in downtown Indy, and … GenCon Indy in August! More details on GenCon as the date get closer, but you won’t want to miss it! 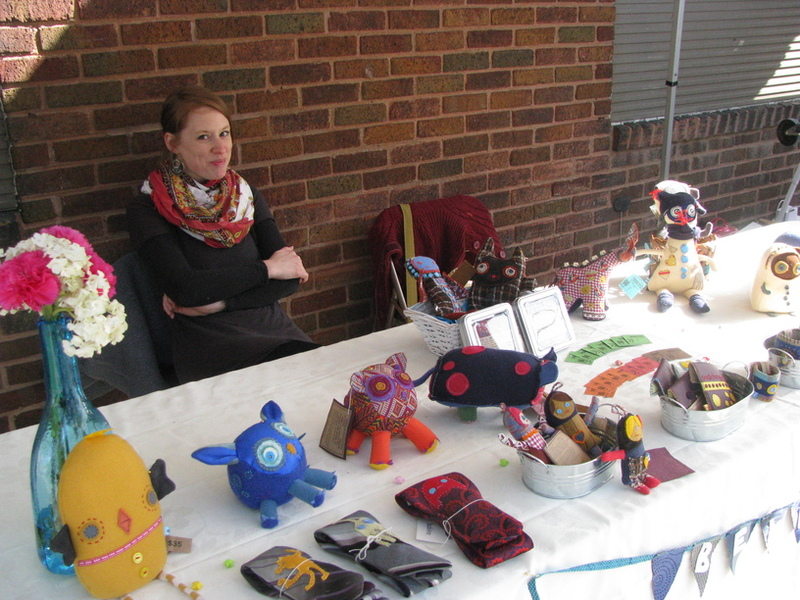 The Handmade Promenade will be loads of fun and is being held at Luna Music Midtown for their anniversary. There will be lots of live music and food, plus Upland Brewery will be there. 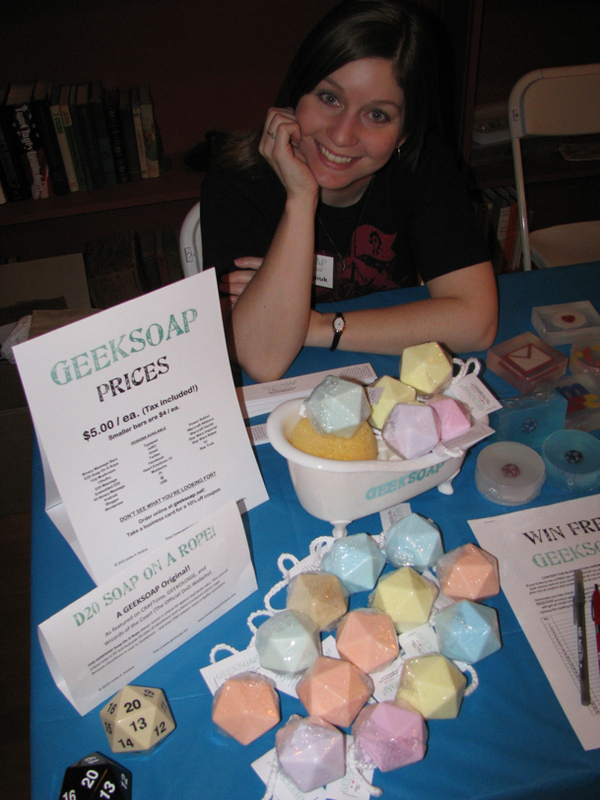 And of course… several fantastic local artists and vendors like GEEKSOAP :) Come on down and check us out on April 17! Whew! That’s all for now… back soon to show off the new storefront, new products, and loads of other goodies… stay tuned! 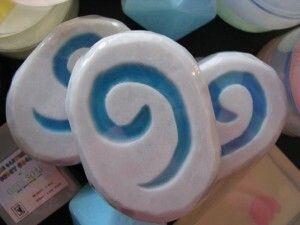 <3 Remember… geeksoap.net!